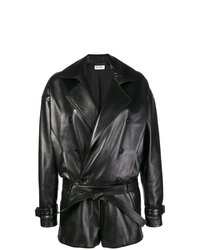 Saint Laurent Playsuit £1,626 Free UK Shipping! Saint Laurent Playsuit £4,008 Free UK Shipping! 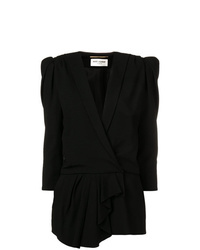 Saint Laurent Short Draped Playsuit £2,044 Free UK Shipping! 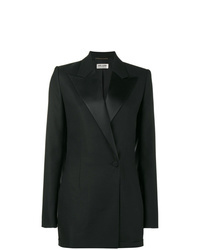 Saint Laurent Tuxedo Playsuit £694 £2,314 Free UK Shipping! 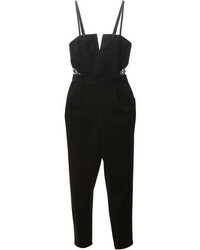 Saint Laurent V Neck Playsuit £3,002 Free UK Shipping! 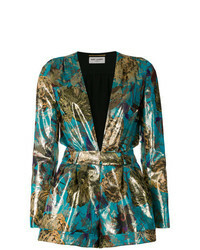 Saint Laurent Lam Jacquard Plunge Playsuit £2,228 Free UK Shipping! 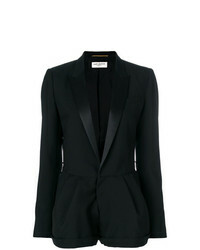 Saint Laurent Tailored Fitted Playsuit £2,142 Free UK Shipping! 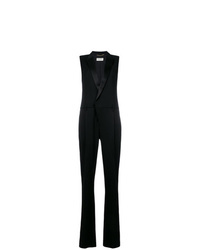 Saint Laurent Crystal Collar Jumpsuit £771 £2,572 Free UK Shipping! 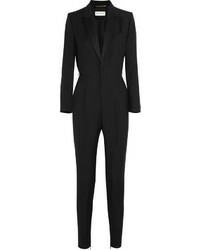 Saint Laurent Tailored Fitted Jumpsuit £2,142 Free UK Shipping!